The Marbella Country Club is an ideal wedding location for your marriage ceremony. 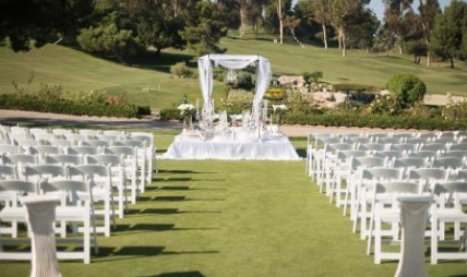 With a large golf course and views of the ocean, this Orange County wedding venue is a beautiful setting for your ceremony and reception. When it comes to planning your wedding, The Marbella Country Club is dedicated to making you happy. Event specialists and quality catering are provided by the country club to make your wedding perfect. 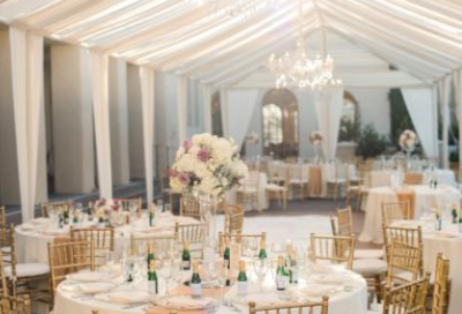 There are a number of places for your ceremony and reception, including the Catalonia Room and Terrace with Spanish-colonial architecture and seating for up to 200 guests. Other rooms include the Valencia terrace, the banquet room and the board of governors. Whenever you’d like to have a wedding anywhere in SoCal, call Chris Robinson. 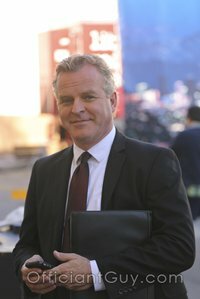 He has the ability to issue your confidential wedding license as well as officiate your marriage ceremony in Orange County. 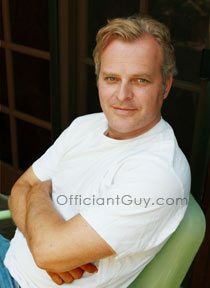 Officiant Guy has been an ordained wedding minister for over twenty years. Chris has been the celebrant for lots of Southern California weddings and has garnered the confidence of a large number of couples primarily because he is a special notary public, as well as a wedding officiant, an attorney and he happens to be an awesome guy.